With the Premier Mobile App, it’s now even easier to achieve your health and fitness goals. You can view class schedules, make a reservation, purchase class packages and more – all with the convenience of using your mobile device. Our free app is available for iPad, iPhone and Android. 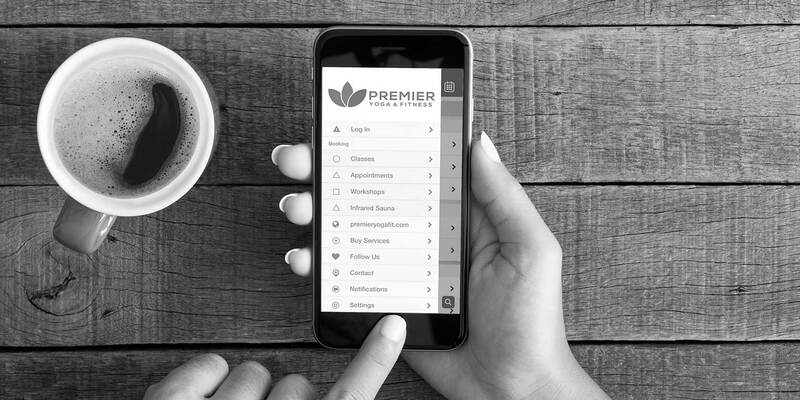 Click the the buttons below, or search the app store for “premier yoga” to download today. Available for iPad, iPhone, and Android.